I realized I'm a few days late posting this, but better late than never. Man, has a year flown by so fast. Lots of ups and downs. Lots of new challenging aspects of running a business that I've never experienced before. I started R Theory Motorsports because I love cars, I love racing, I love designing parts and engineering. So why not combine the two? I soon learned there was so much I didn't know about running a business. I was forced to adapt and learn about all the behind the scenes paper work nonsense. It was fun. 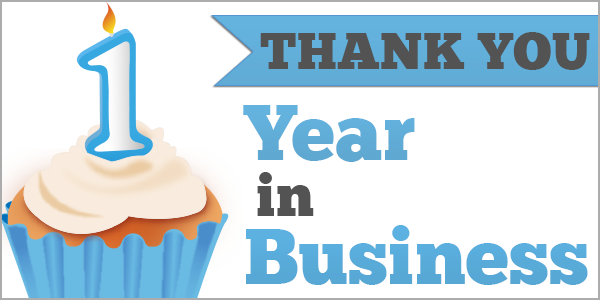 I started this business on my own, but there is no denying that I wouldn't have made it to the one year mark without the help of the numerous friends, family, mentors, and amazing customers. Biggest thanks to my buddy Kris who thought of the name R Theory Motorsports. It started out as a joke. It grew on me and I decided that name was the one. My full name is "Rajan Thiru". Take the first letter of my first name and my last name and you get: "R. Thiru". Which sounds like "R Theory". If I didn't mention your name under one of the above categories and you feel like you need recognition, feel free to send me a message in private. Politely call me a selfish prick and demand that I add you to the list. Because you deserve the recognition! And just because your name isn't on the list, doesn't mean I don't appreciate your help. I am truly grateful of your help and I haven't forgotten what you have done. Again, thank you to the MANY people who supported R Theory Motorsports LTD. I look forward to bigger and badder things that are coming this year! Next year I'll get a real cupcake.